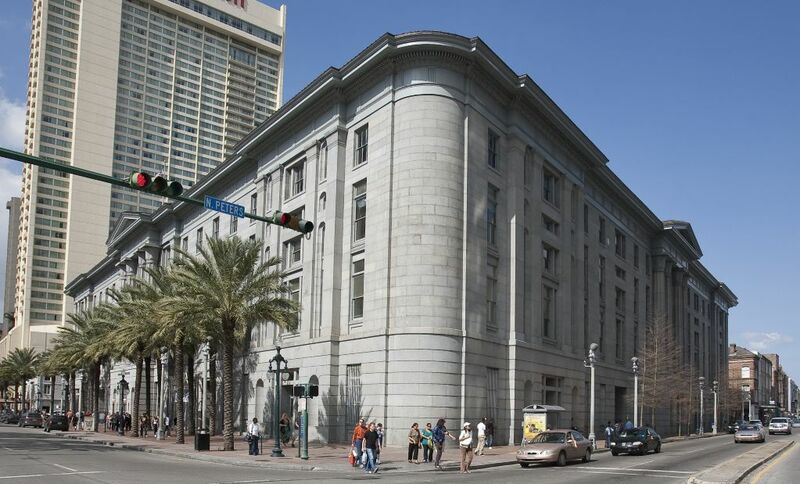 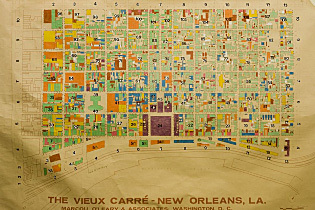 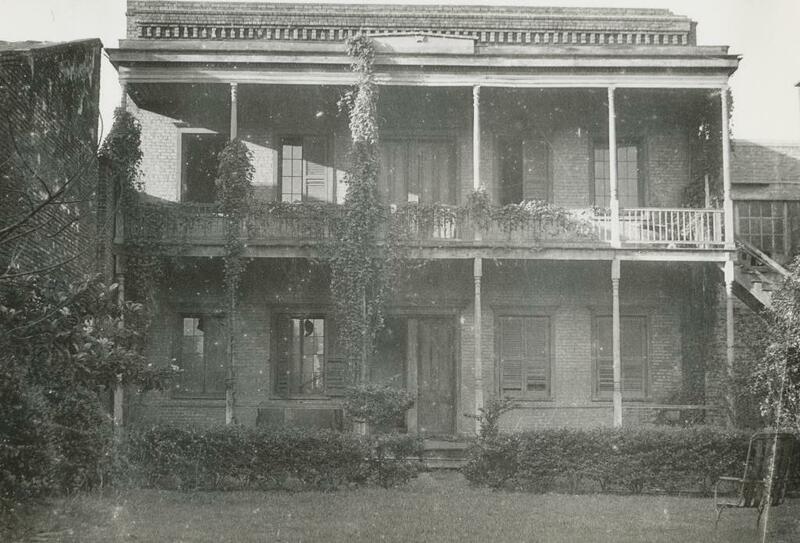 The Collins C. Diboll Vieux Carré Digital Survey is an electronic version of the Vieux Carré Survey, housed at The Historic New Orleans Collection since 1966. 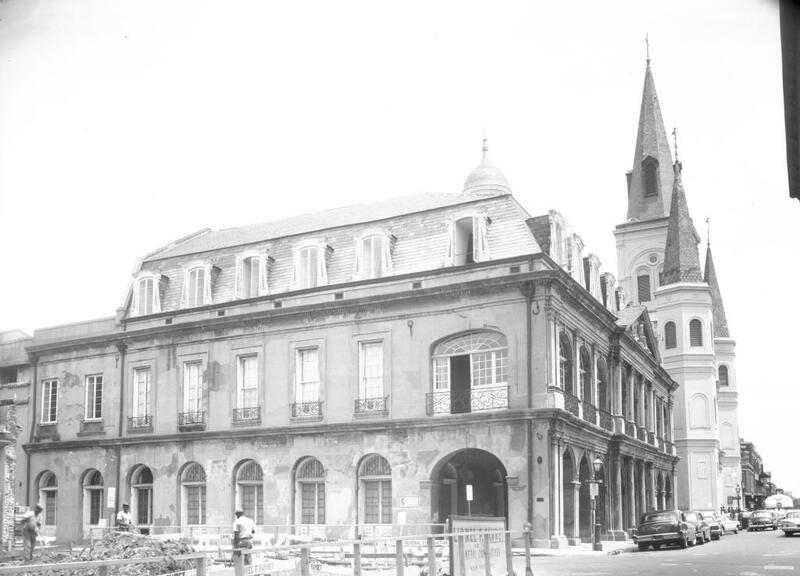 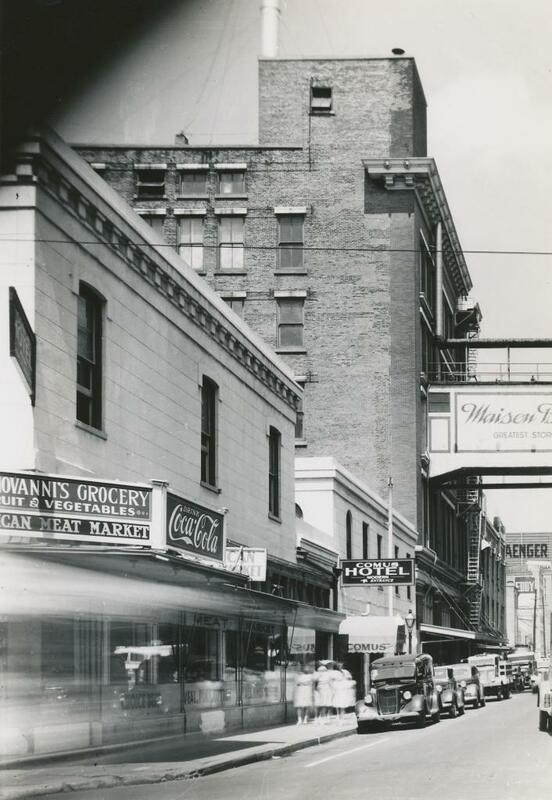 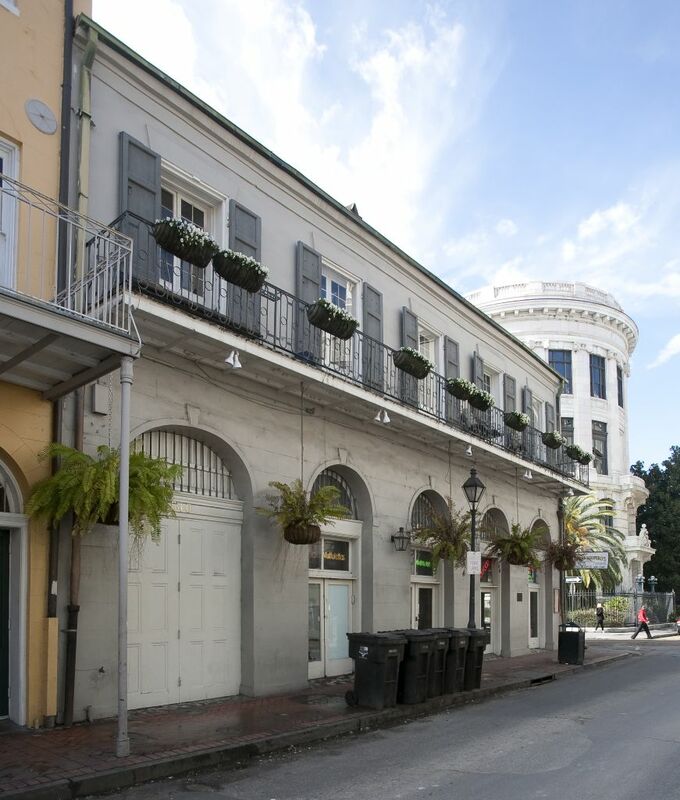 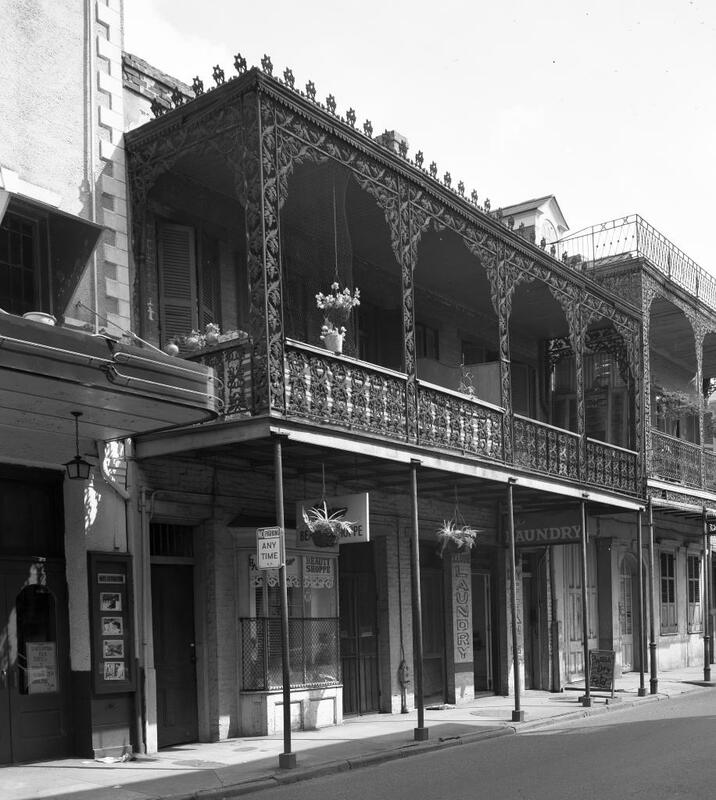 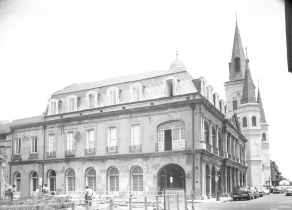 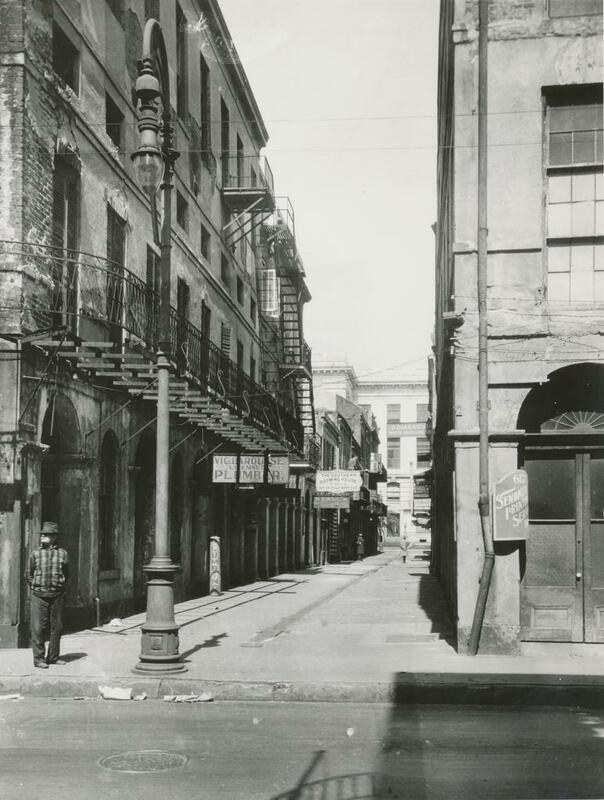 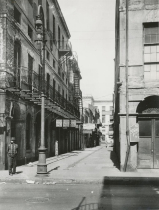 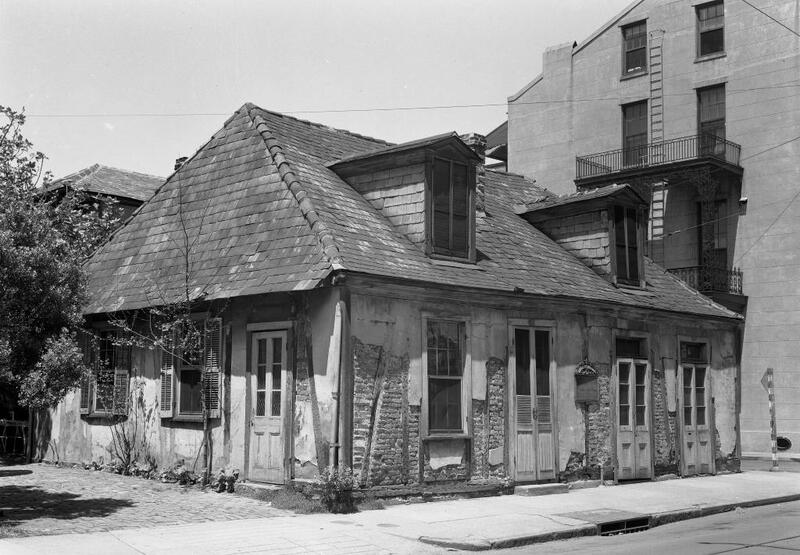 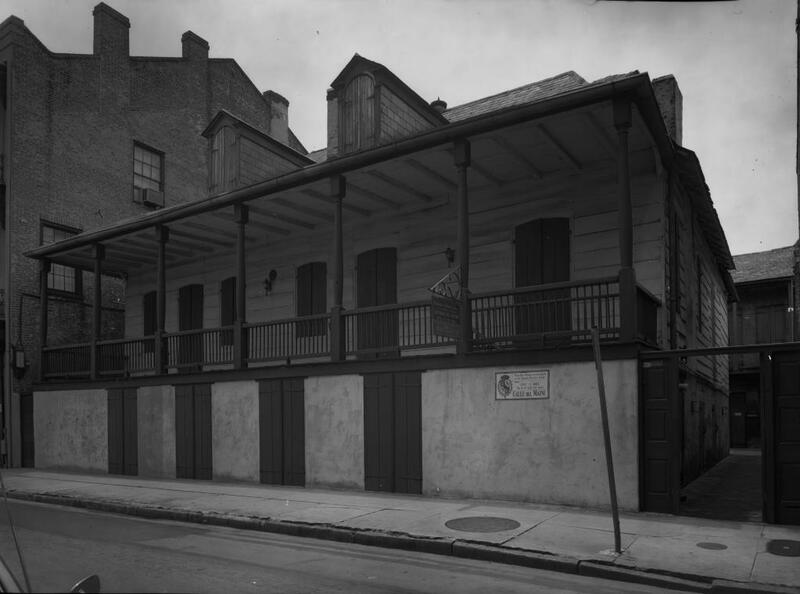 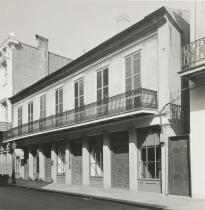 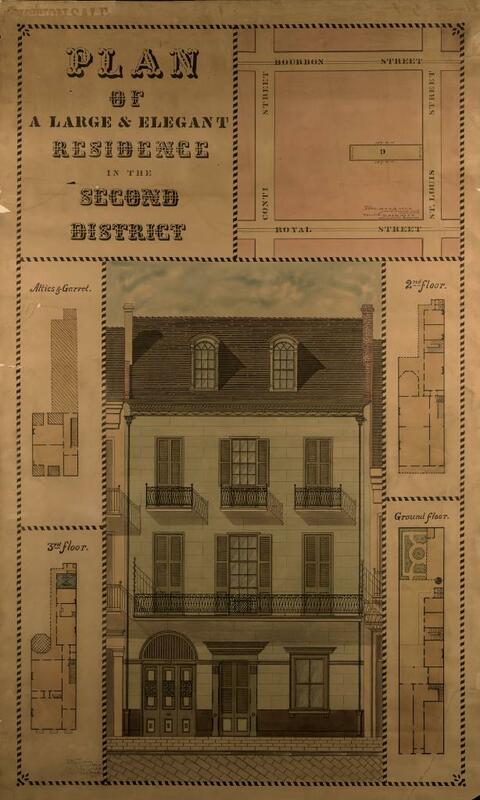 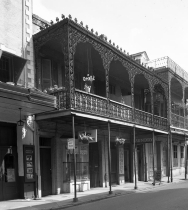 Created to bolster local historic preservation efforts, the survey is an extensive study of the properties within the French Quarter referencing essential historical, architectural, legal and sociological data on individual lots and structures from the French colonial period to the present. 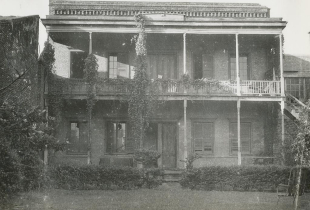 The materials cited are housed in a number of different repositories in the United States and abroad, including The Historic New Orleans Collection. 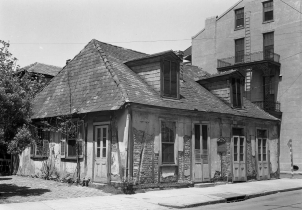 Unlike the original survey, this version can be accessed through various data elements, including property owner.